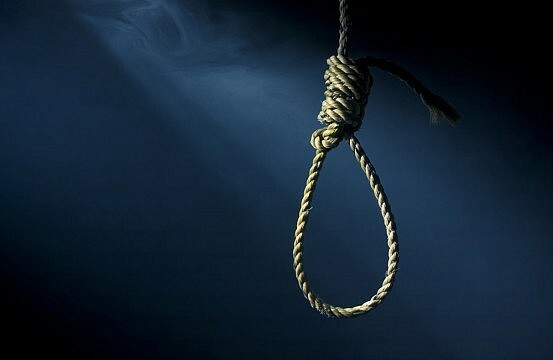 Colombo, Feb 7 (newsin.asia) – Sri Lankan President Maithripala Sirisena will impose the death penalty on convicted drug traffickers within the next two months after he vowed to free the country from the drug menace by 2020. Sirisena, informed his Parliament on Wednesday evening that many larger countries carried out executions but smaller countries like Sri Lanka were hampered by human rights groups in their efforts to curb crime. Sirisena said he was determined to impose capital punishment by hanging the convicted drug criminals as part of his anti-narcotics drive. “I appeal to the human rights organizations not to control punishments given to serious criminals by raising human rights issues,” Sirisena said. “I will not bow to international non-governmental organisations and change my decision on death penalty for drug offences,” he added. President between Oct 12 and the end of January. However Sirisena was yet to sign the warrants and fix the execution dates. The Sri Lankan government recently said the island country had become a transit point for major drug cartels as a consequence of the prolonged illicit activities of the Tamil Tiger rebels who were militarily defeated by government troops in May 2009 following a 30 year civil conflict.